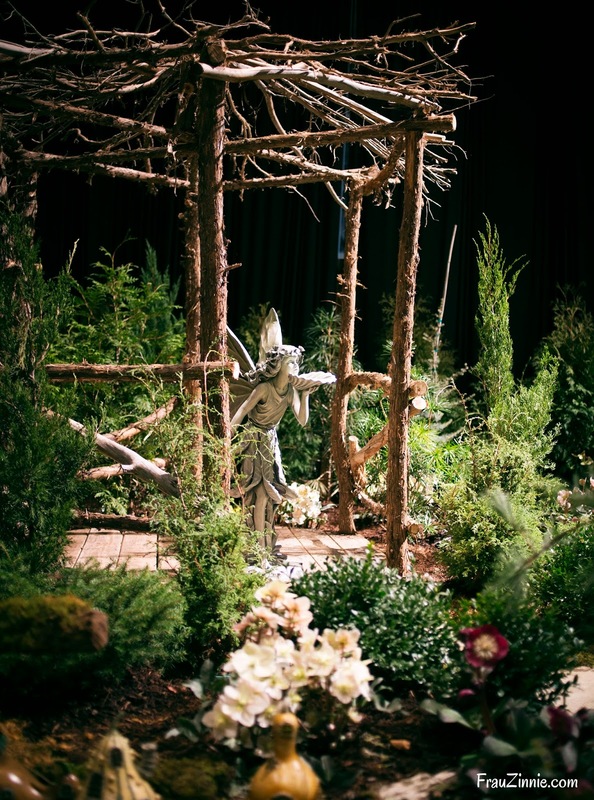 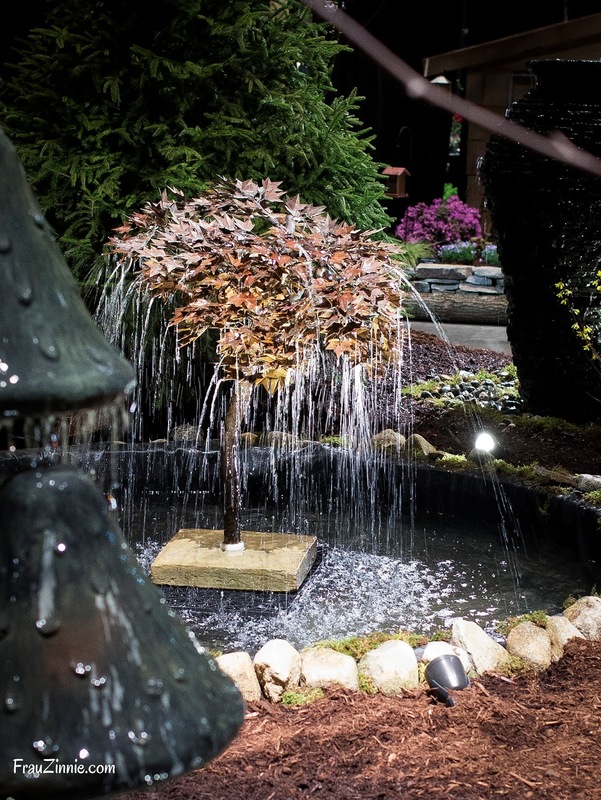 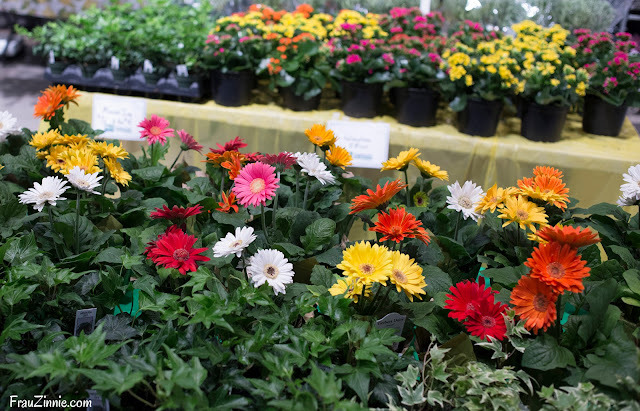 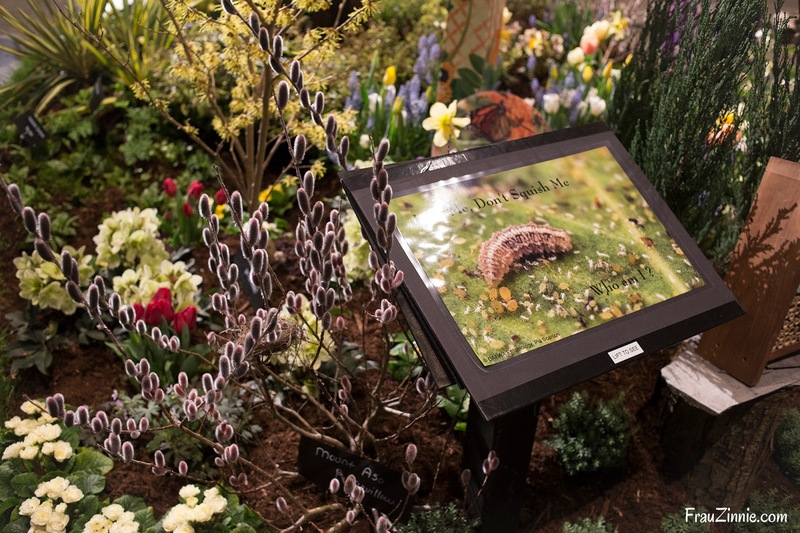 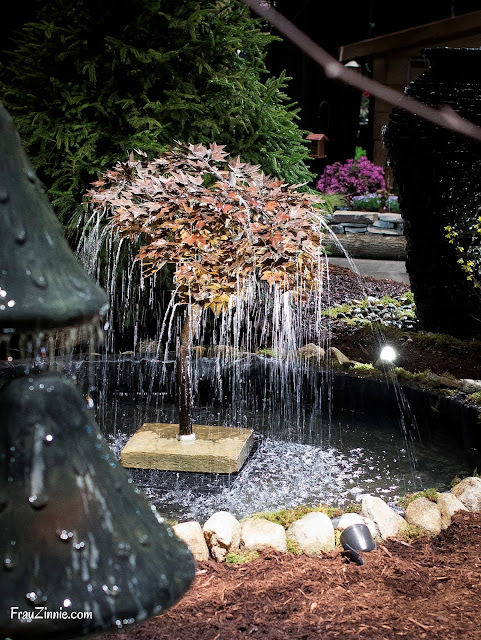 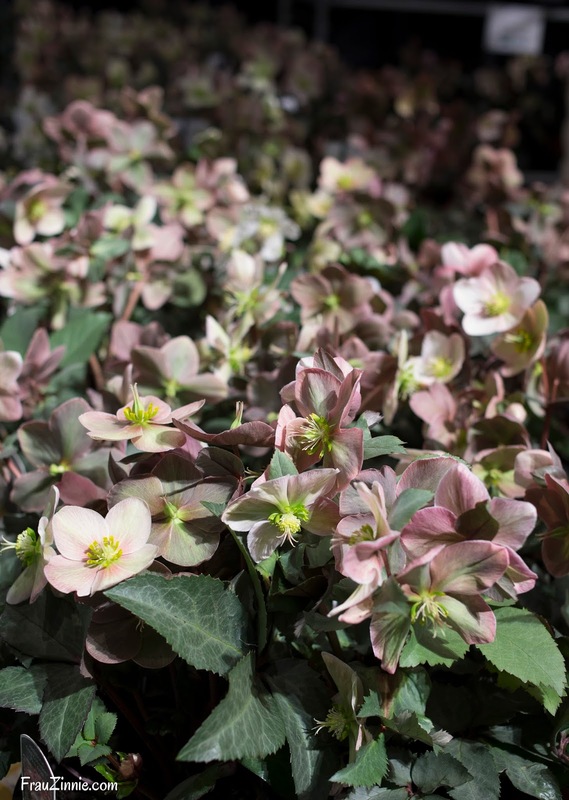 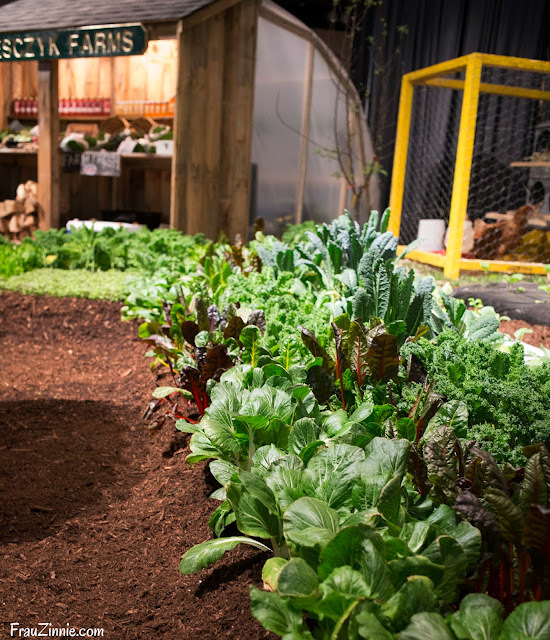 HARTFORD, Conn. — Open through Sunday, Feb. 25, the Connecticut Flower and Garden Show features inspiration for gardeners of all skill levels. 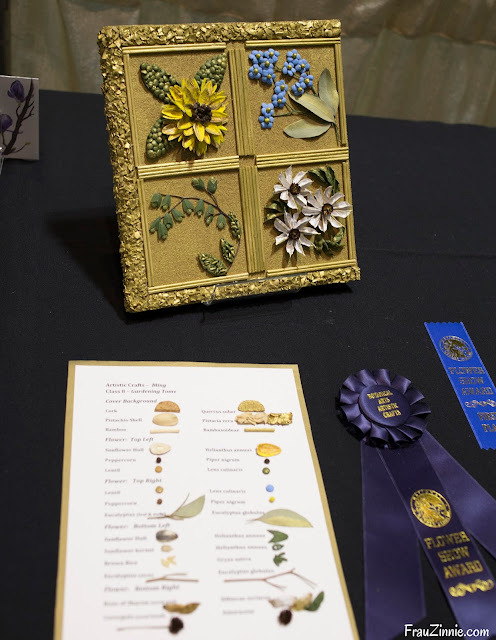 To read more about the show, click here. To learn more about garden trends at the show, click here. A child-size fairy statue was the centerpiece of Ladd's Garden Center's display. 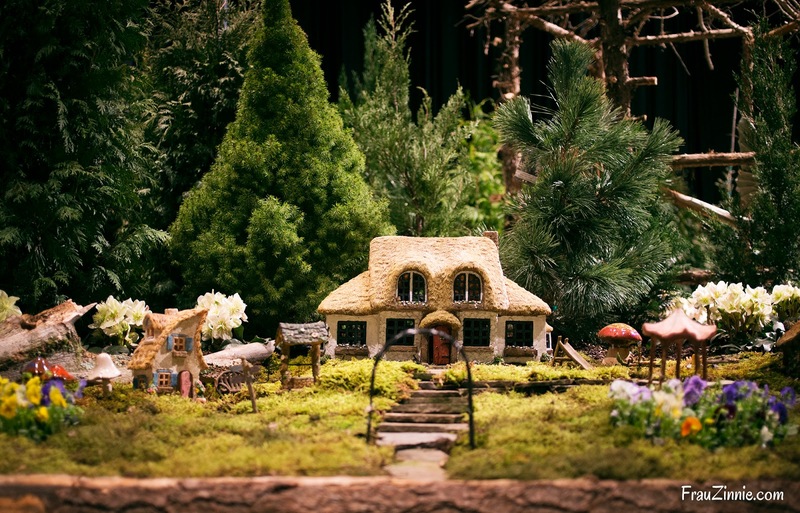 Miniature houses for fairy residents were nestled into evergreens in Ladd's Garden Center's display. 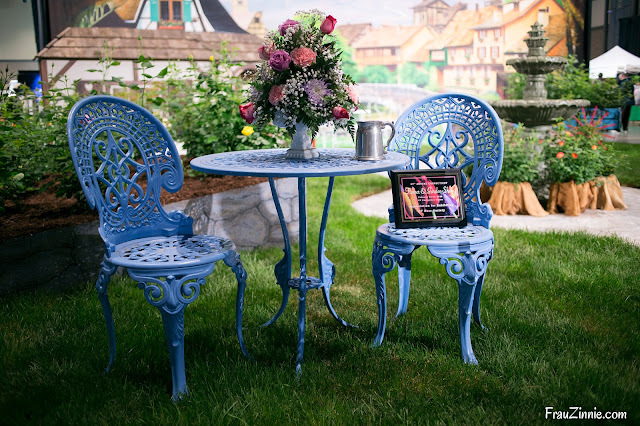 Residents of Rosenburg (part of the Connecticut Rose Society display) are welcome to take a break and enjoy the view. 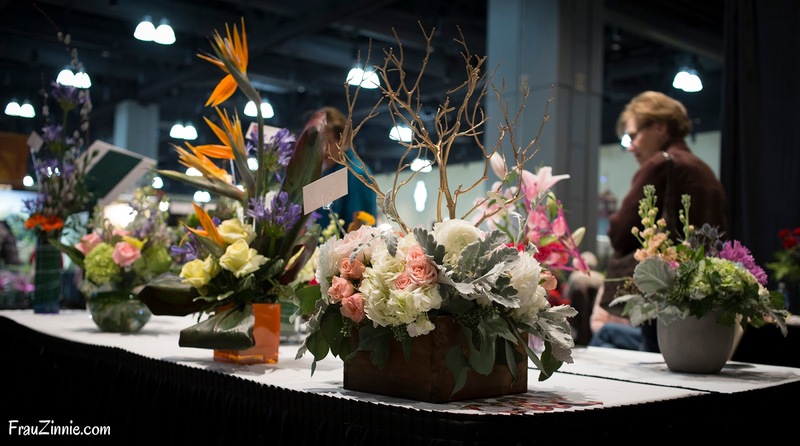 Tables of floral centerpieces were on display from the Connecticut Florist Association. 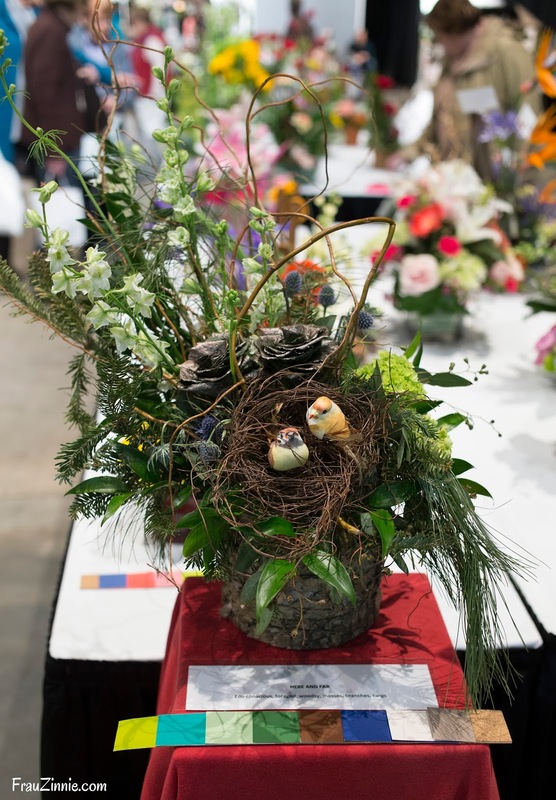 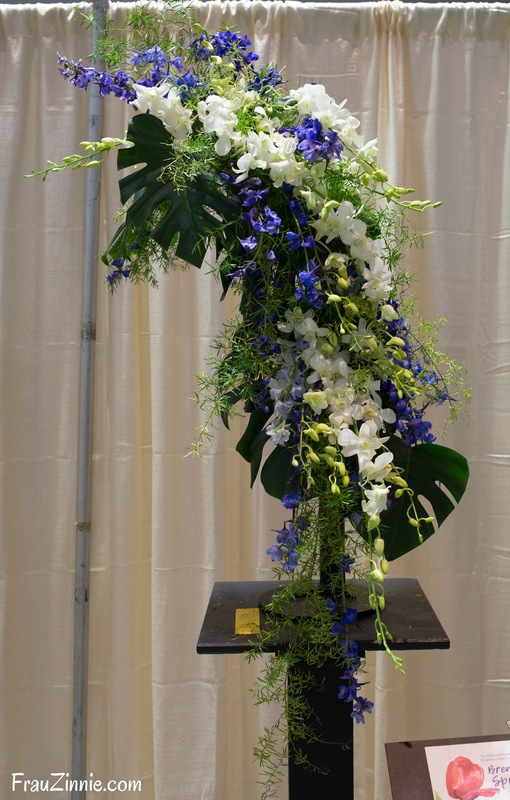 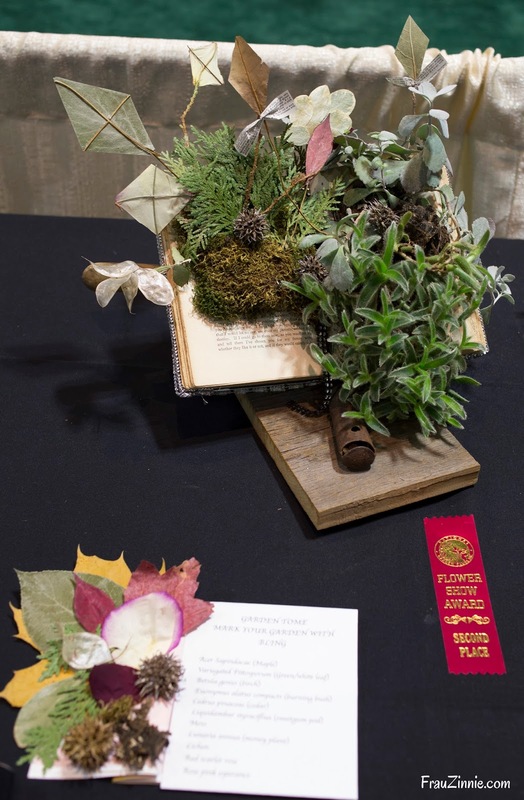 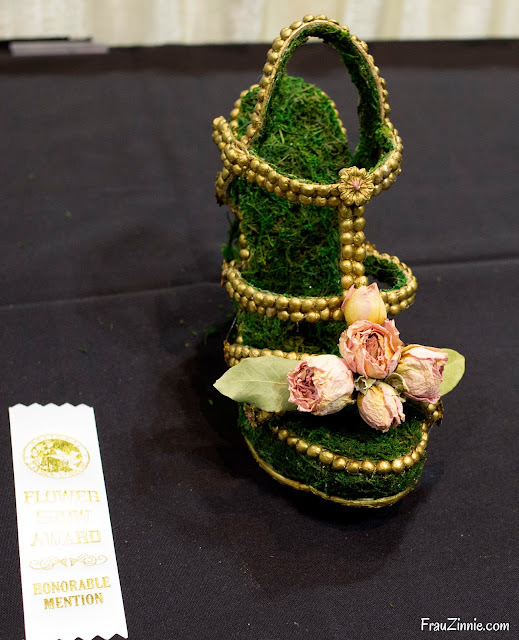 In the 'Gardening Tome' division of the Federated Garden Clubs of Connecticut Flower Show, this entry from Signian McGeary took the Honorable Mention. Lynda Brown's interpretation of the 'Gardening Tome' took second place. 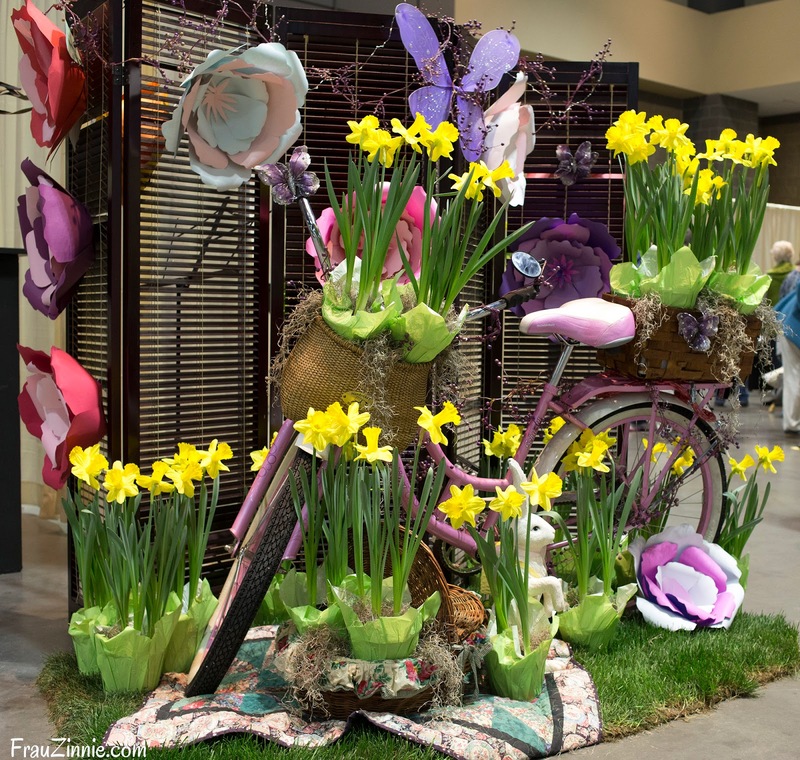 creative use of plant materials. use of orchids and delphiniums. The Natureworks display garden was filled with informative signage designed to educate visitors. 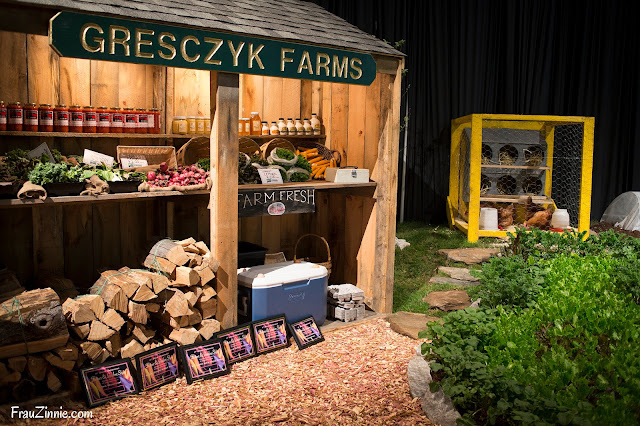 Gresczyk Farms showcased a greenhouse (above) and farm stand (below) in their display garden. Rows of cool-weather crops and chickens were part of Gresczyk Farms' display. 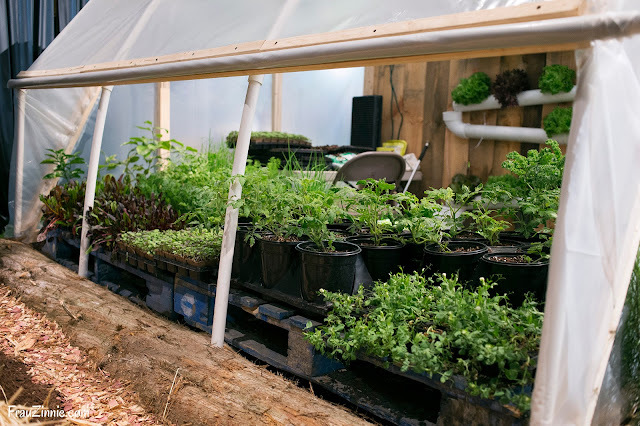 The Connecticut Greenhouse Growers Association had several plants for sale. Hellebores were for sale at the Connecticut Greenhouse Growers Association display. Country Flower Farms' vendor booth was overflowing with houseplants. 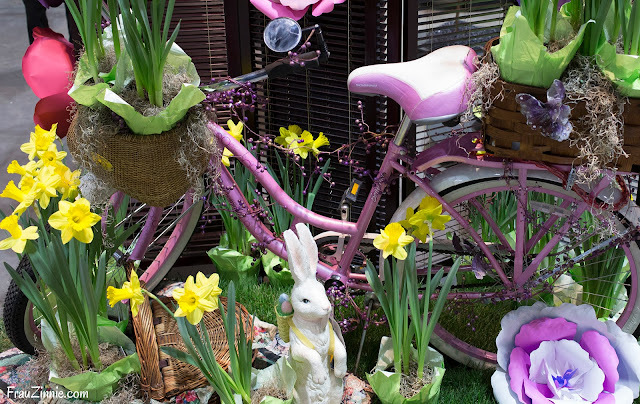 A pink bicycle with daffodils was part of the Federated Garden Clubs of Connecticut's display (above and below). 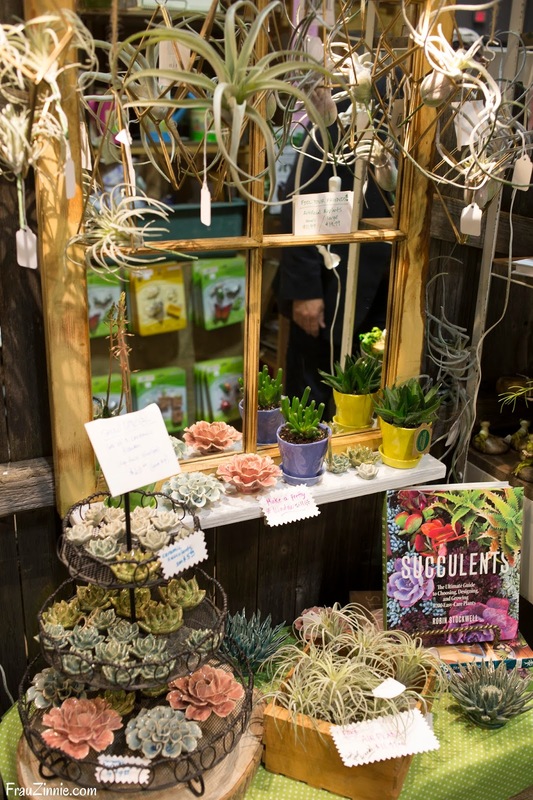 Need a macramé planter? 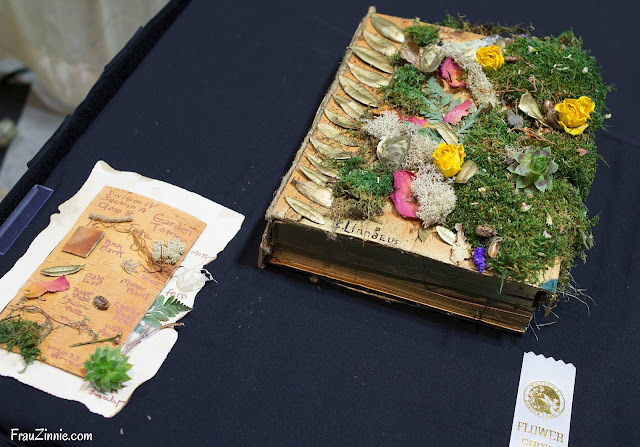 There were several for sale at the Natureworks booth. 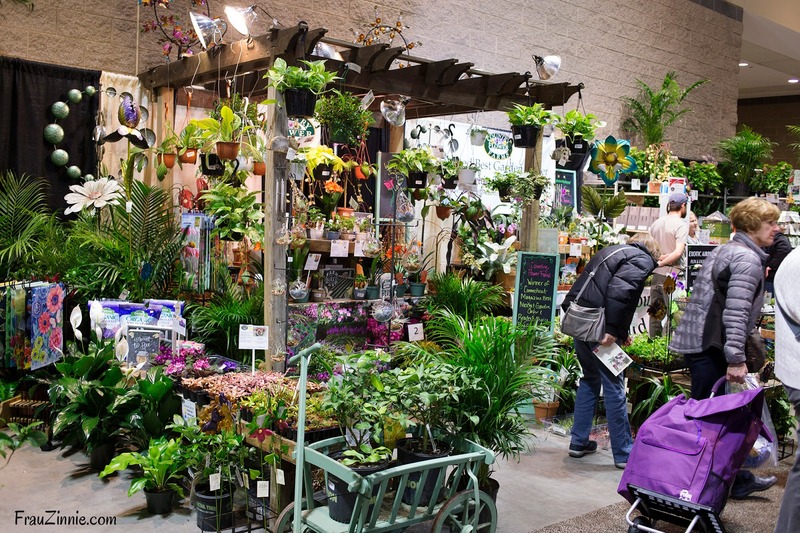 real plants for sale in their booth.